greenschemes™ facilitates participatory workshops with companies, neighborhoods, and organizations who want to work along with professionals to plan and design their communities in an ecological manner for long-term sustainability. Greenscheming engages the best of each person's rational and intuitive capacities. By facilitating dialogue between the head and the heart, people experience the magic of group creativity break loose. 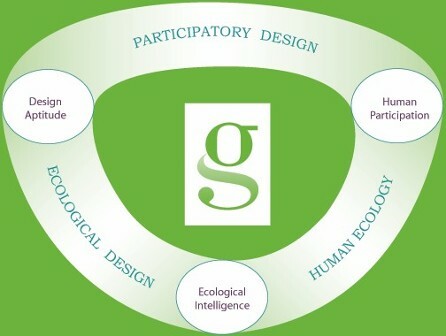 Greenscheming integrates the knowledge and expertise of architecture, planning and human ecology.